We are a laundry and dry clean service that makes you one click away from washing/folding/pressing your clothes. 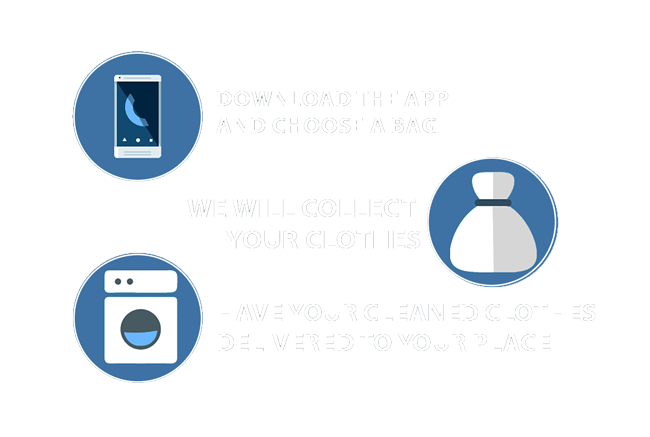 Wa9el offers convenient on-demand laundry and dry-cleaning services, that delivers to your door with one tap, simplifying the hassle of getting your laundry done. You can specify your laundry preferences, pickup location instructions, track your orders and much more. Our mission is to streamline the dry cleaning service, making it easy, fun and efficient. We started our journey in November 2016, building our team, performing market research and validation, and are launching our mobile app on IOS and Android in April, 2017.